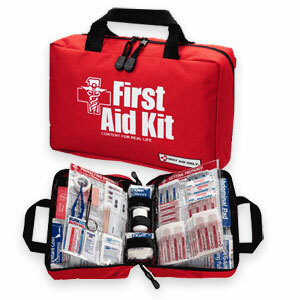 The challenge for this month is to store a First Aid Kit suitable for your family. If you already have a First Aid Kit, ensure that the one you do have is replenished, and everything in it is good to go. That is a great challenge Di. I have a first aid kit, but at the moment it just has a couple of bandaids, some Panadol and a few bandages. Thanks for the reminder to stock it up again. this is a good challenge Diana!! We have one but I'm sure it's outdated by a couple of years...haha. I will definitely check and update what's needed!